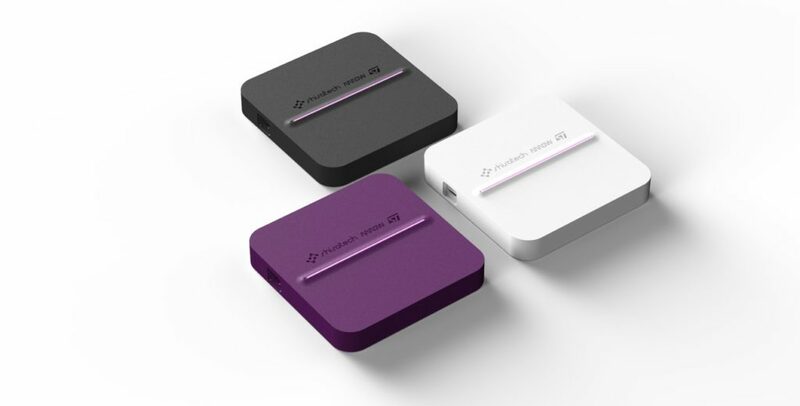 The IoT Cube Box is an IoT gateway that offers direct and easy connection to the cloud. IoT Cube Box is the first product of its kind fitted with the new STM32MP1 series microprocessor from ST Micro. With its clever combination of MPU and software, ST assembled all the pieces to match product supply requirements – and Shiratech customers will benefit from ST’s rolling 10-years longevity commitment. 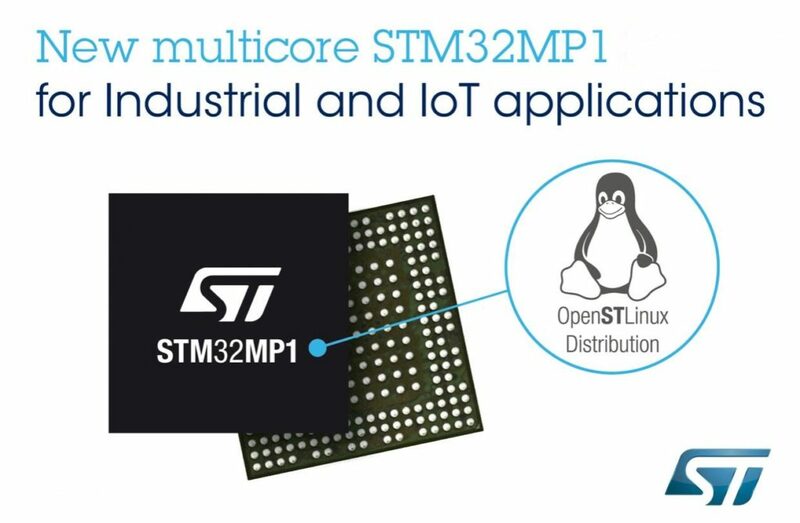 Ishay Kokavka, CEO, Shiratech Solutions, explained: “we are excited to launch the IoT Cube Box at this point in time, becoming the first manufacturer in the world to make full use of the new STM32 heterogeneous architecture. 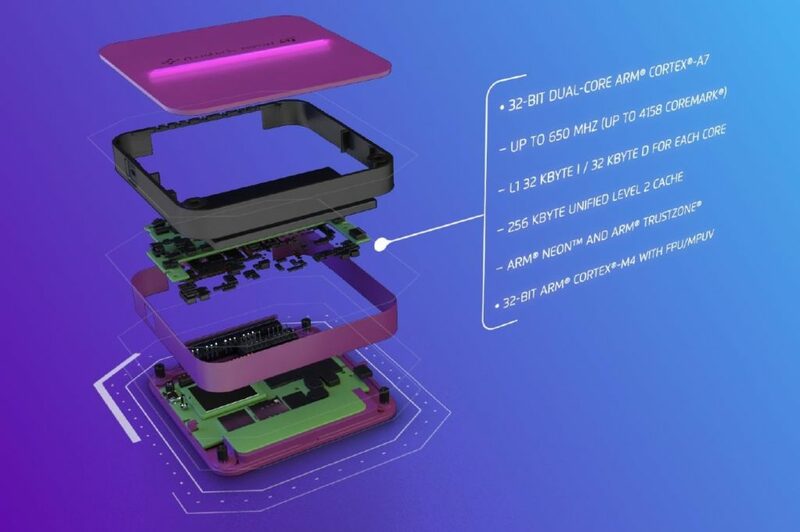 The IoT Cube Box will leverage this new microprocessor’s fast processing and real-time tasks on a single chip, achieving the greatest power efficiency thanks to its combination of Arm® Cortex®-A and Cortex®-M cores”. IoT Cube Box is designed specifically for use in smart home, smart city and white goods applications. It makes full use of the STM32MP1 series strengths, running at up to 650MHz and operating a high-performance Arm Cortex-M4 microcontroller core running at 209MHz.